Let's just declare this Valentine's Week. Valentine's Day is is for greeting card companies, florists, Al Capone, chocolatiers, and restaurants that would like to sell you a prix-fixe meal. No songs of ill will at the flu this week. Below are a few testimonials of love. 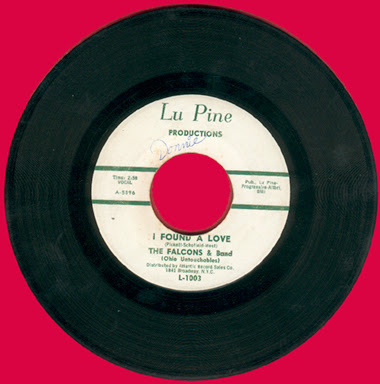 First off, The Falcons from 1962 Featuring Wilson Pickett on lead vocals. 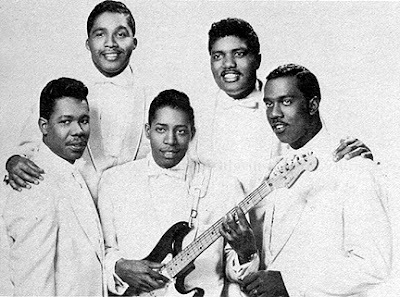 There's a lot of talent in this group, joining him are, among others, Eddie Floyd, Sir "Mack " Rice, and Robert Ward on guitar leading the excellent Ohio Untouchables. Then, we get "I Found A Love" Pts. 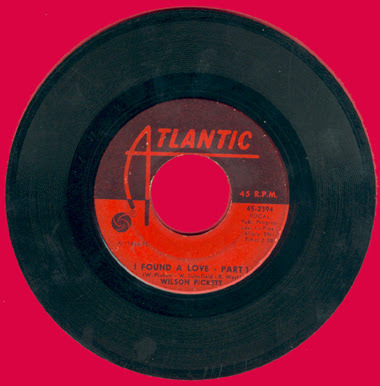 1 and 2, that Pickett recorded five years later for Atlantic, at Fame Studios in Muscle Shoals. And last but not least, Al Green spells it out. 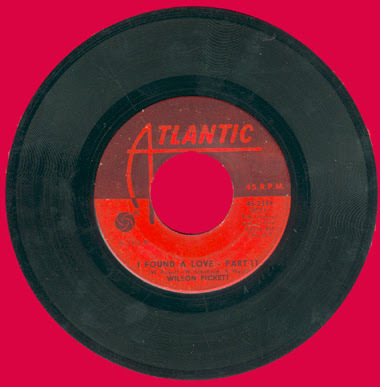 Wilson Pickett started out singing in church. 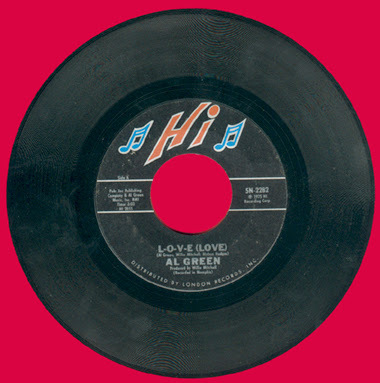 Al Green ended up there a few years after this record.